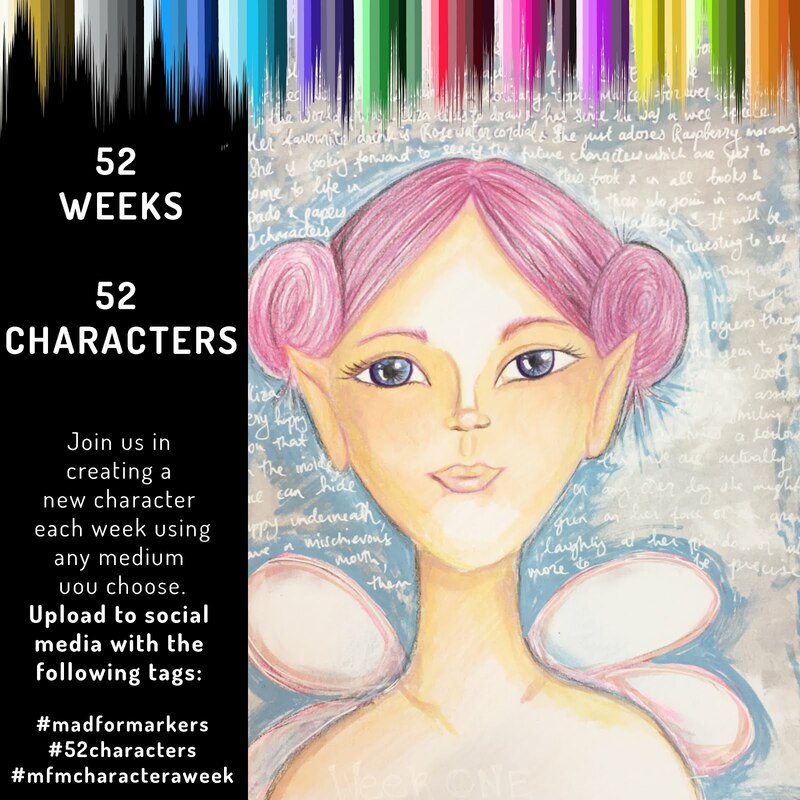 Mad for Markers blog: Dream BIG! Last Friday my Daughter competed in the Karate National Championships and this is the card I made to give her as she was leaving, to wish her luck! I told her that it didn't matter to us where she came as long as she gave it her all then we were proud of her! I have to say it was one of the most nerve wracking experiences of my life. I felt physically ill as I was sooo nervous for her, so I can only image how she felt! But she did FANTASTIC, she had four fights and only lost one, which meant she missed out on the final, but she fought off for a Bronze medal and I am so proud to say she won! So my daughter is now the 3rd best in Australia...it's so exciting to write that...haha! It is really cold here today in Melbourne, so it might be a good day for coloring this afternoon, hope you are all keeping warm where ever you are! Sensational news and the perfect card for her. Beautiful colouring.